The Portuguese company just entered the New York Stock Exchange. In the first hours of trade, Farfetch had a stock price increase of 50% and is already worth 8.000 million dollars. “Put the Portuguese flag on the New York Stock Exchange (NYSE) was one of the little dreams we had”, stated the founder. After the Initial Public Offering (IPO) stage, Farfetch has become the first technological Portuguese company to enter the NYSE. “For the love of fashion, I started building my dream: Farfetch”. It could be the beginning of a love letter but isn’t. These were the words of José Neves, founder of Farfetch, on a letter that was part of the documentation presented to the NYSE, in order to officialize the IPO. Farfetch, a company founded in 2008 by the Portuguese entrepreneur, requested the entrance on the NYSE in August. On an extensive letter, the Farfetch’s founder describes the beginning of the project, remembers the first meetings with the biggest international brands and explains the company’s vision for the future. “Our promise to our investors is of dedication and an unbreakable bond that we create with our customers, based on innovation and a steady sustainable growth”. To José Neves, “this is only the beginning”. The Portuguese entrepreneur believes that, with the difficulties that exist on retail, a solution for the future is the convergence of an only platform. “Arrange a conversion between the offline and the online within the luxury industry can be done by a single company, without a doubt. Because even if new online retailers emerge, this technology will have to be equally adopted by the retailers and consumers, which will enforce the sellers to gravitate in one platform. 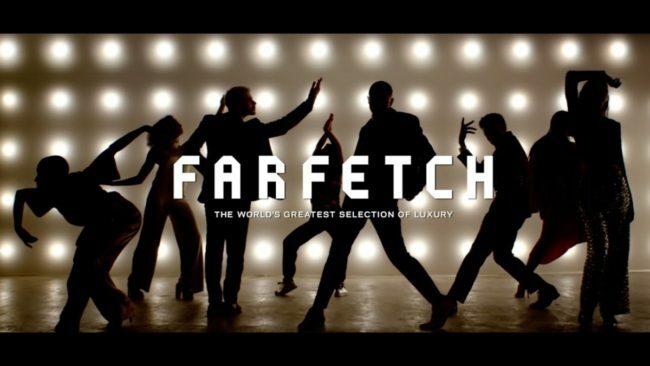 And all this results in a market potential of 450.000 million dollars for Farfetch, which we want to operationalize through our company, equally empowering each of the parties involved and transforming the fashion and luxury industry”.